Your Employees Are Freaking Out! 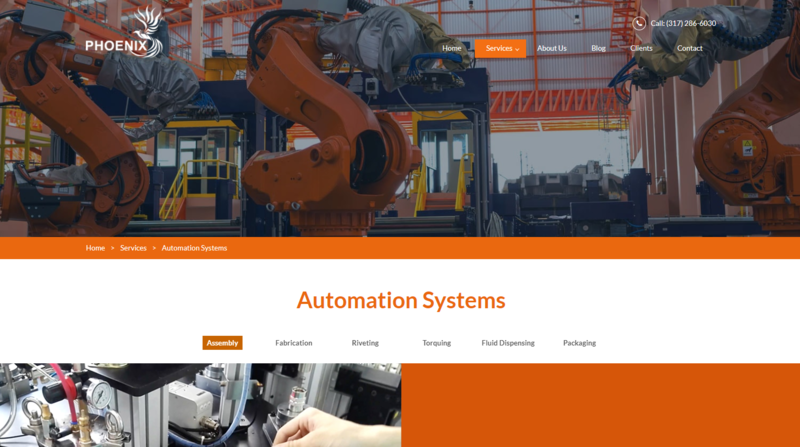 Phoenix Manufacturing Systems has an updated website! Phoenix always strives to keep “Our Customer’s Interests Above All Else." 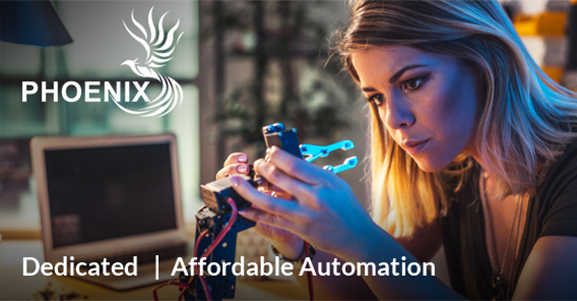 The new website does that by better highlighting our commitment to providing affordable automation. The team is excited to present the new website design and eager to hear your feedback! 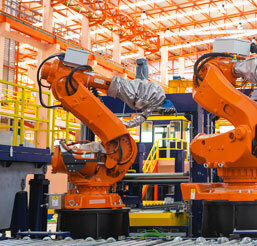 Have you recently implemented new automation initiatives? Automation can replace remedial labor and your employees may see it as a threat rather than a useful tool. Have you thought about how your business will you stay competitive this year? Keeping up with the latest technology can be difficult, but these five trends will bring you up to speed. Showcasing the latest in robotics, automation, plastics, packaging and design engineering. With 250+ suppliers! Network with over 2,600 industry enthusiasts and learn about the newest technologies. The conference offers a variety of FREE hands-on and technical seminars! In case you missed it, here were our top social media posts in the last month. Be sure to follow us on all social accounts, so you never miss out! A strong forecast for the U.S. economy in 2018. 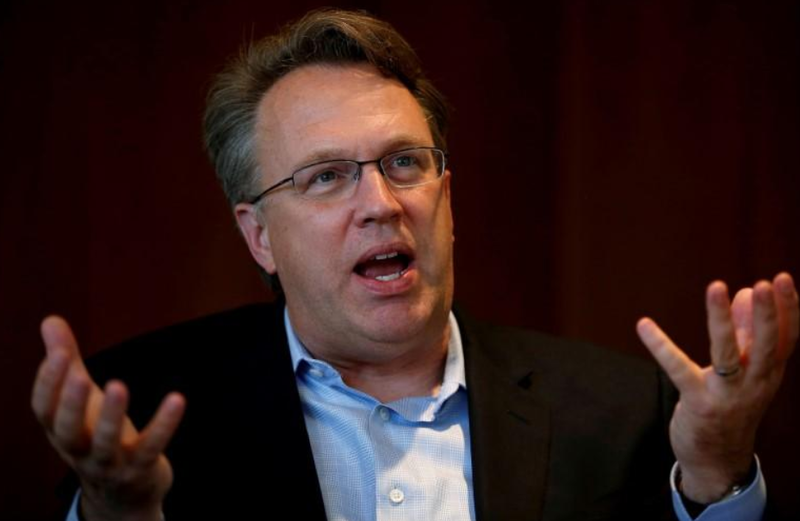 Read more from Reuters on the predictions of San Francisco Fed President John Williams. 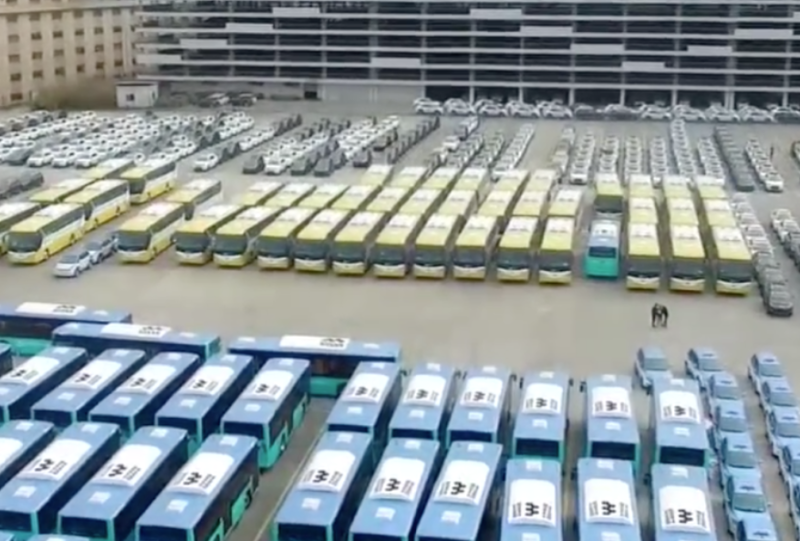 Shenzhen has transitioned 16,359 buses to all-electric models. Read this article from Quartz on China's advancements towards a "new energy" future. 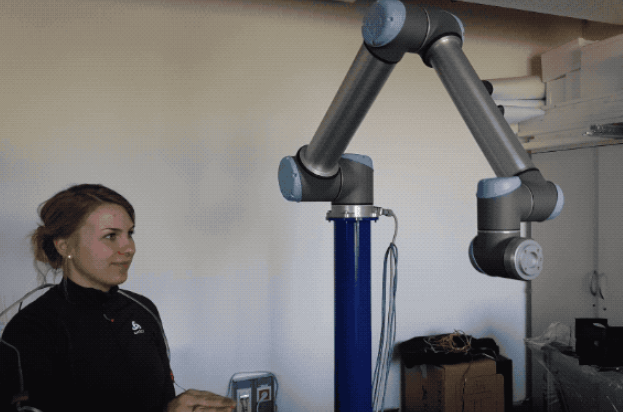 #Wandlebots are bringing exciting innovations to robotics. This article from TechCrunch explains more about the startup founded just weeks ago! New changes are coming to the #automation industry. 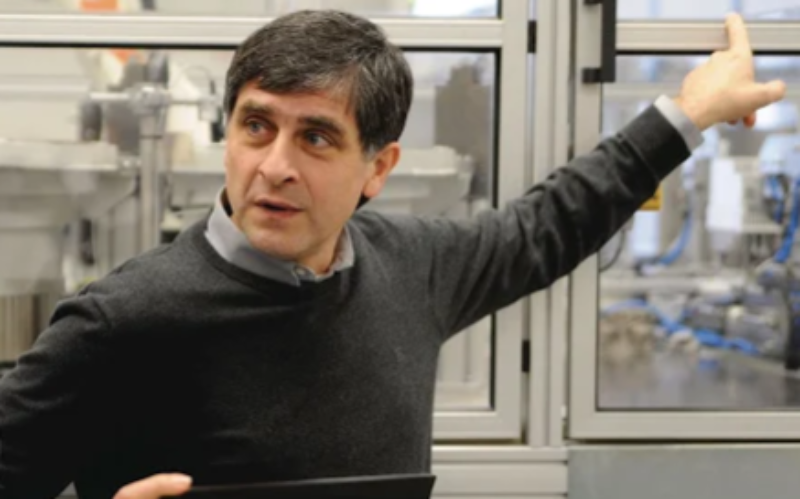 This article from Automation World explains how they will minimize technology and skill gaps. STOP BY AND SEE US AT BOOTH #2018! 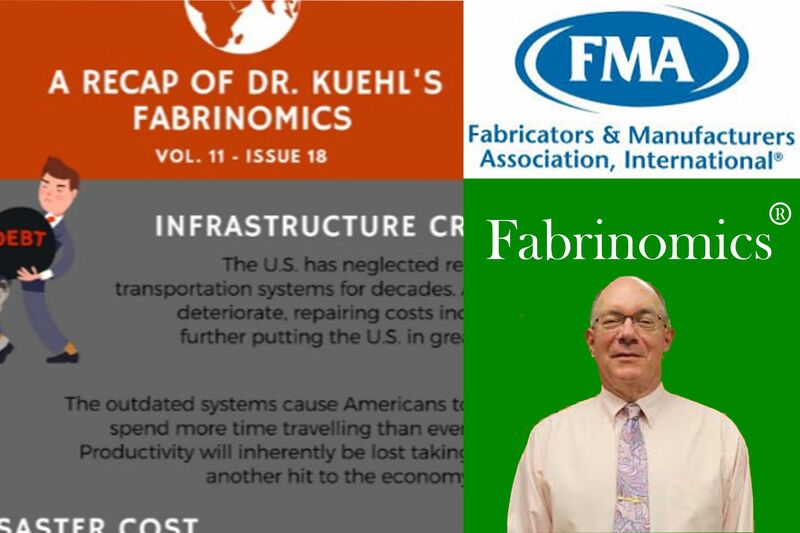 Copyright © 2018 | Phoenix Manufacturing Systems, All rights reserved.